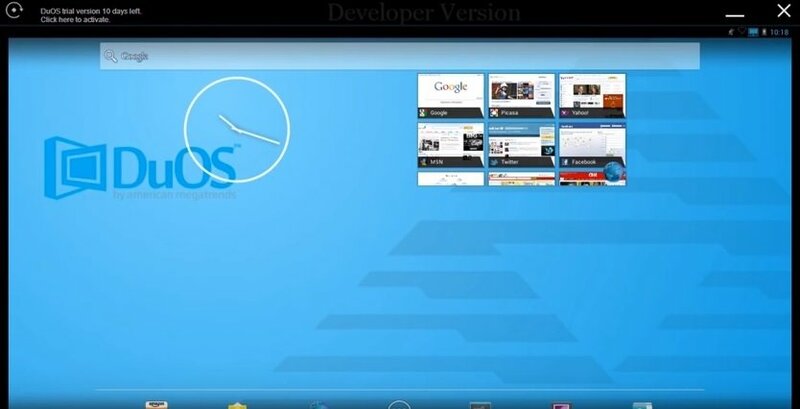 If you're looking for an alternative to the most popular Android emulators for Windows, such as Bluestacks or Genymotion, take a look at AMIDuOS, that brings you the entire experience of Google's operating system to your PC in an easy and simple manner so that you can use all your favorite mobile applications on your home computer. 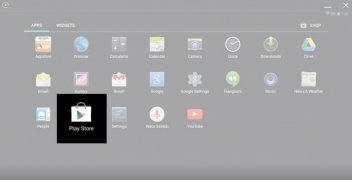 Emulate Android Lollipop on a PC. Thanks to this emulator you can now play on Windows your favorite games such as Clash of Clans, Candy Crush or Hearthstone, to be able to enjoy them on a larger screen and with all the advantages of a fully functional computer. 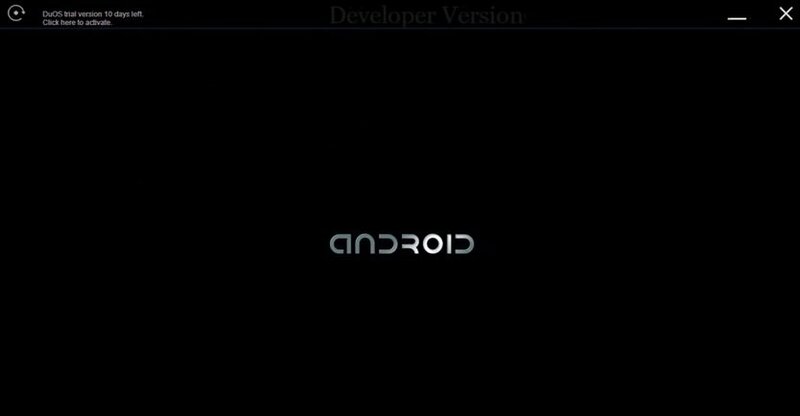 Android Lollipop emulation without any kind of limitation. 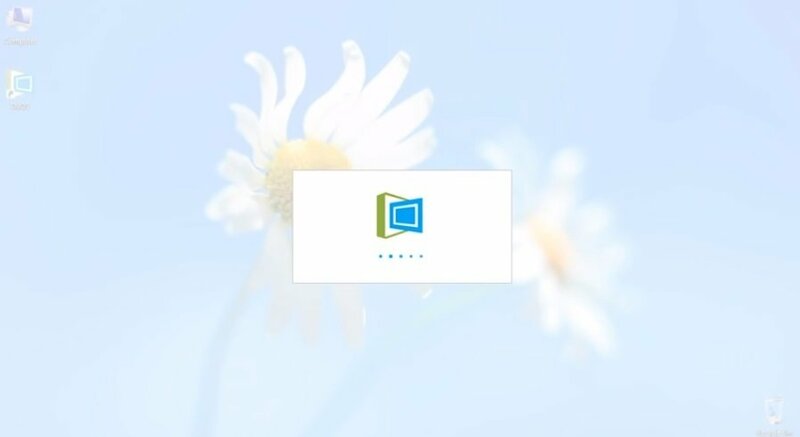 Compatible with all Android applications. Includes Amazon Appstore, although you can also add your favorite app stores manually. 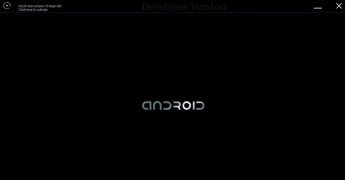 3D acceleration to improve your Android gaming experience. Compatible with peripherals and sensors such as accelerometers and gyroscopes to the make the experience more complete. Desktop mode to be able to use the keyboard and all its shortcuts within the applications. Tablet mode compatible with gesture controls.